Media Encounter . . . Bright white drops like elongated undyed eggs of Easter. The first Galanthus nivalis were sighted in an otherwise fallow Manhattan flowerbed on Sunday, February 19. Blooms succulent and upright enough; they must have appeared several days earlier. Someone may need to go out more. Out there, the sky a mix of overcast patched with blue, the grounds have remained cool and damp since the last freeze’s thaw. There is, on the level, vibrant green to be seen wild, growing. The excitement for me this time out stems from my encounter with the media, pun intended. 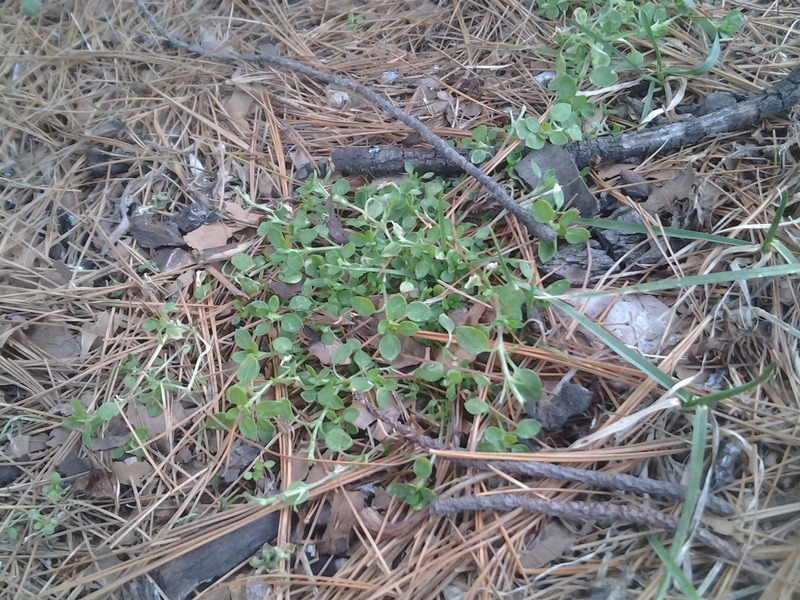 Happy sight it is to see the immigrant Stellaria media chickweed spreading about in loose communities at the base of planted pines. 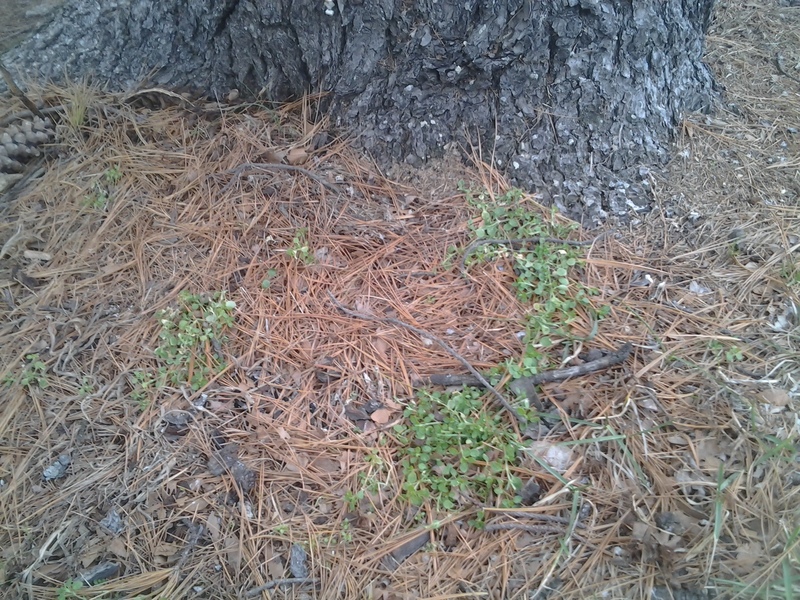 The tannic, more acidic soil of the evergreen does not seem to be minded by Stellaria of the West Village.